When Laird Hamilton and Dave Kalama decided to literally up (paddle) sticks and re-ignite the SUP flame it set about a chain of events that would spark a global phenomenon. Stand up paddle boarding was an activity originally born in the 50’s on the shores of Waikiki (Oahu) and practised by the iconic Waikiki Beach Boys. And yet the Valley Isle of Maui is recognised as the mecca of SUP. Equal doffing of caps needs to be given to Brian Keaulana and his Oahu chums who also heard the SUP call around the same time. 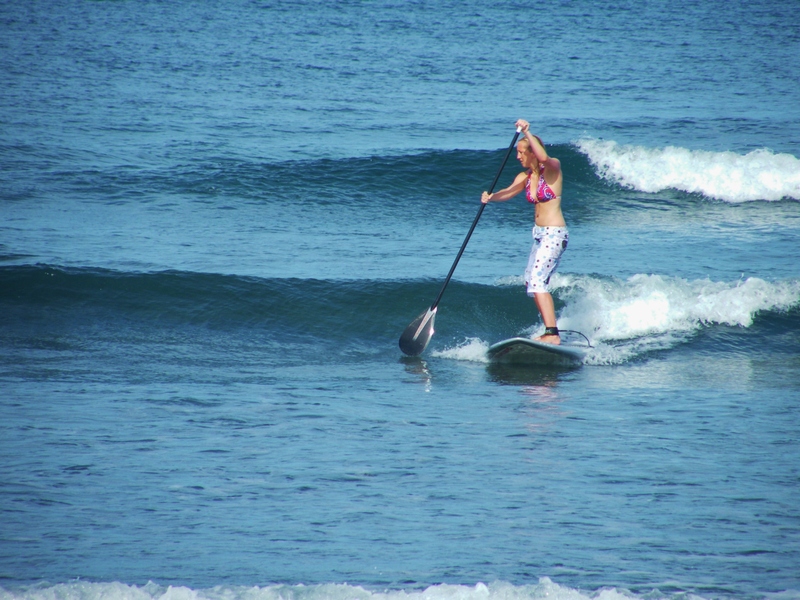 But for various reasons, it’s Maui that stands proud and is ‘the’ must visit destination for all things SUP. Prime season for swell in Maui is winter. Processions of mountainous peaks march endlessly across the Pacific and detonate on the many north shore reefs. The fabled, and terrifying, big wave break of Jaws (Pe’ahi) sees the world’s elite descend on the island any time there’s a mammoth pulse. 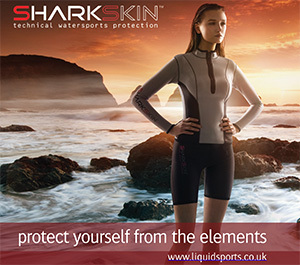 Trade Winds funnel, waves break, windsurfers and kiters rip shred ‘n’ tear and paddlers scoop, sweep and glide. When the circus leaves town the island returns to its relatively sleepy former self and is the perfect time for stand ups of all levels to visit. As winter gives way to summer, the north shore flattens off and the Trade Winds actually ramp up. 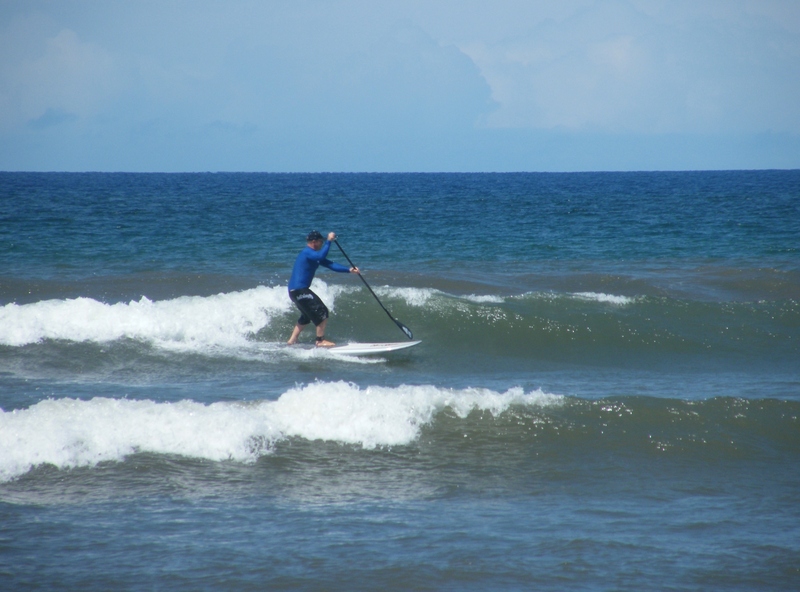 The direction and strength, combined with the wide open fetch of the Pacific (perfect for generating long rolling wind swells) is why Maui is one of the best locations for downwind paddling on the planet. With Maui being an island, and benefitting from an efficient Americanised infrastructure, it’s easy and quick to drive over the hump and drop down to the south facing shoreline. 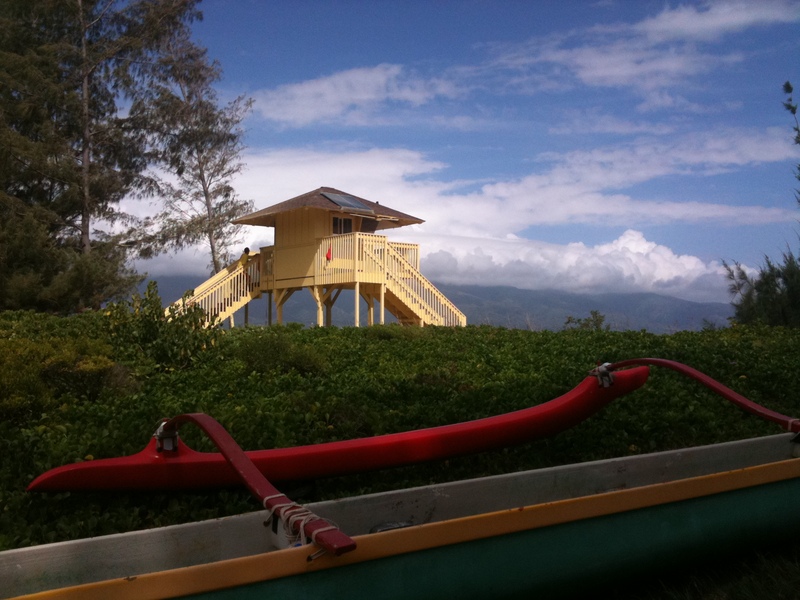 Swing right and head to Lahaina or hang a left and tap up Kihei. For those looking to test their mettle, this part of Maui does offer a few advanced set ups. 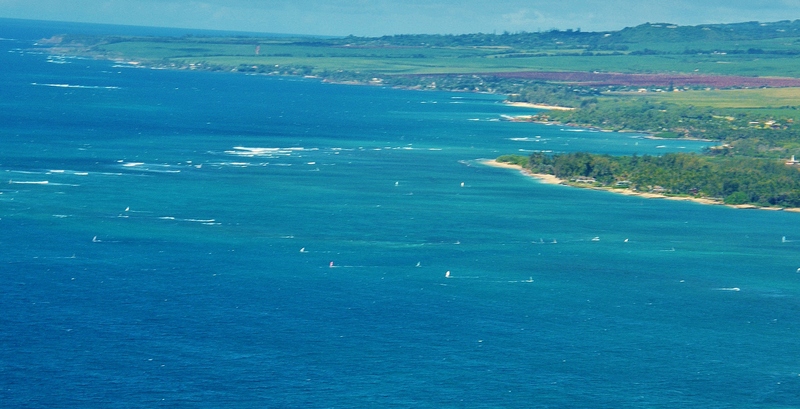 Maalaea Harbour wall is noted as being one of the fastest (and windiest) breaks in the world. You’ll need your wits about you, as the spot gets crowded when it’s on, and paddlers should be comfortable with super fast take offs straight into the barrel. And then there’s La Perouse, the fabled haunt of many a world class paddler in summer. It needs a big south swell to light up, which are few and far between. 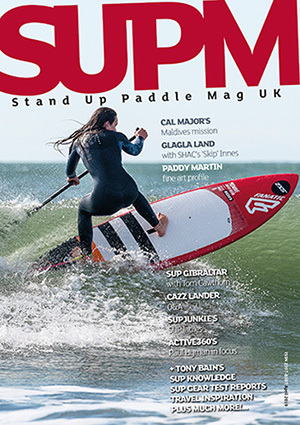 Tricky to find and an unforgiving set up make this an advanced SUP spot only. For most though it’s the mellower breaks that will prick interests. The Honoapiilani Highway offers a positive smorgasbord of SUP friendly mellow longboard wave spots that flank the main road. Simply trundle along the tarmac, pick your spot, park up, drop in and slide away. Heading over early doors will give you enough time to get a few hours in the bag before the Trades start puffing. This shouldn’t be a problem though as travelling from the UK sees you up at dawn’s crack as jet leg does its level best to prevent sleep. Once the breeze starts powering offshore it’s usually time to head in for a coffee and breakfast before your next session. 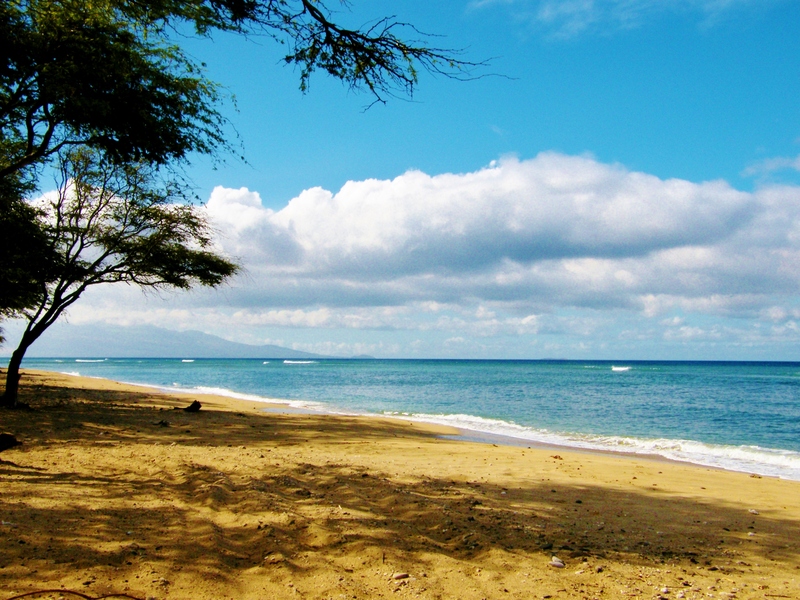 Kihei is slightly busier than Lahaina – or at least it was during our stay. It’s still got a mellow vibe but many surf/SUP schools tend to use the main break in town, known as The Cove, for their introductions to surf. You’ll still manage to find a peak to yourself if you’re early enough and there’s plenty of opportunity to head away from crowds if numbers start building. Once breakfast is out of the way it’s time to hit it again. 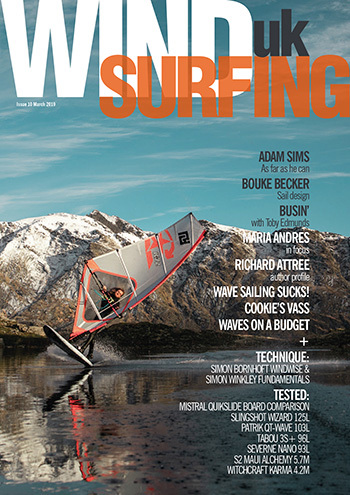 The opportunity for those world class downwind sessions is enough to get most frothing. Simply head up the coast on the north shore, put in and run the entire length – if you wish. Although most paddlers with intermediate and up skill sets should be fine on this route, it’s still worth keeping in mind safety and where possible having contingency plans in place – it’s a big blue (lonely) ocean out there. 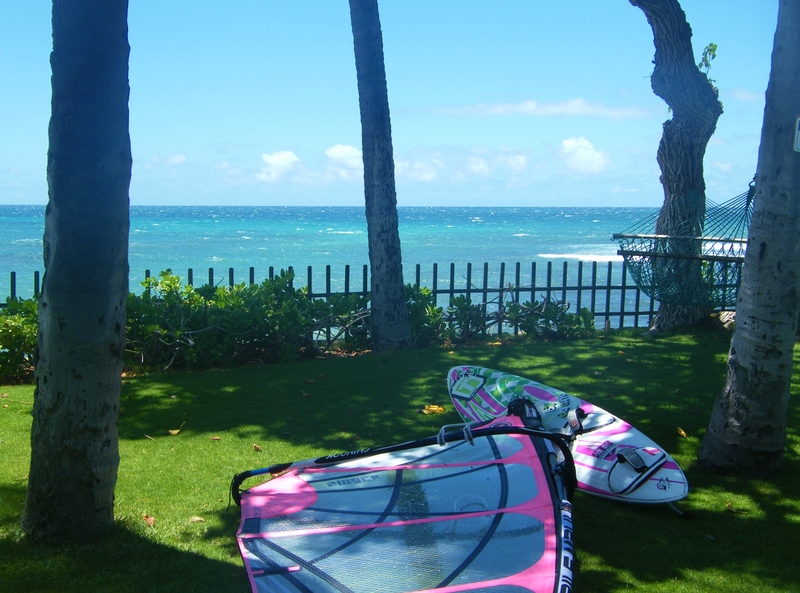 As much as we love SUP, windsurfing is another passion and Maui is simply amazing for wind driven sports. During our month long trip we literally gorged ourselves on SUP and windy activities with the only slight blip occurring when I over rotated a windsurf move and sprained my ankle. This put me out of action for a few days, but before long I was up and running again – no way was I letting something as trivial as an injury ruin our trip. 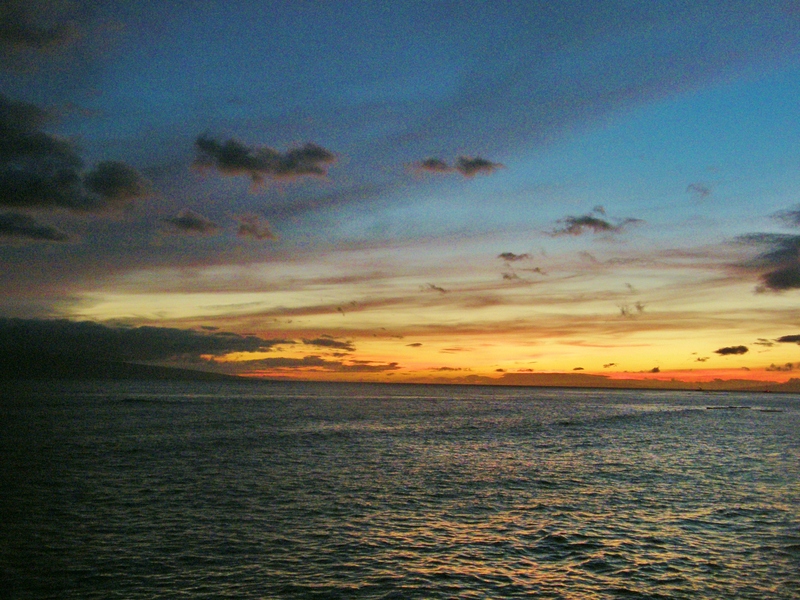 Getting out and about is worthwhile in Maui – after all, the amount of time you’ll be spending in the brine will require a rest stop at some point. 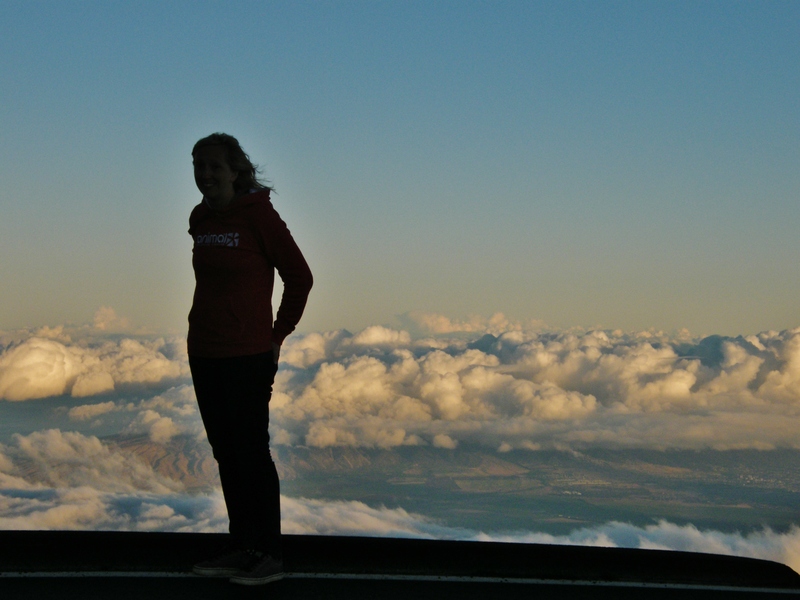 Getting up at stupid’o’clock and ascending Mount Haleakala for sunrise is something everyone should do. Make sure you take plenty of warm clothes though as temperatures are alpine once at the summit. Having seen the orange ball of fire in the sky’s first rays it’s then time to descend. You can do so via traditional transport means but the more fun option is by bike. 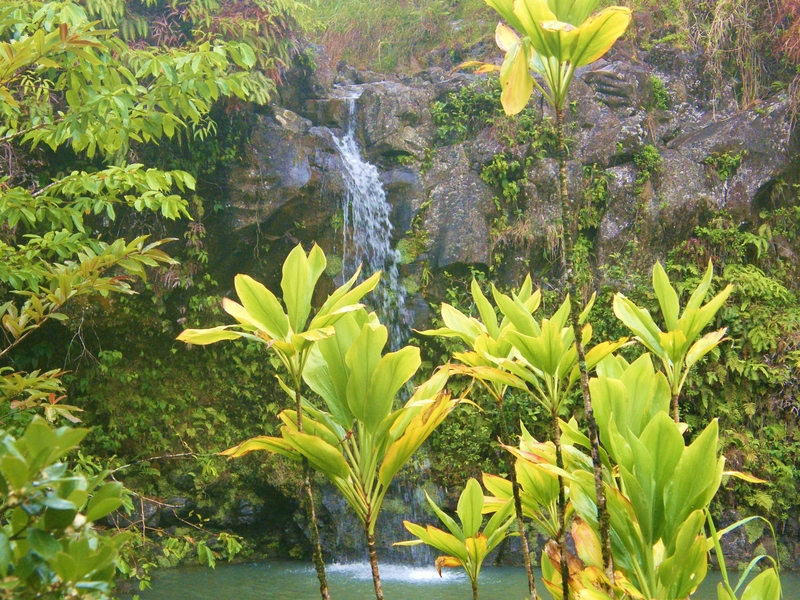 Passing through ‘up country’ gives a unique perspective to the island and at the end of your downhill excursion a hearty breakfast awaits at Charlie’s Bar in Pa’ia – if you fancy. 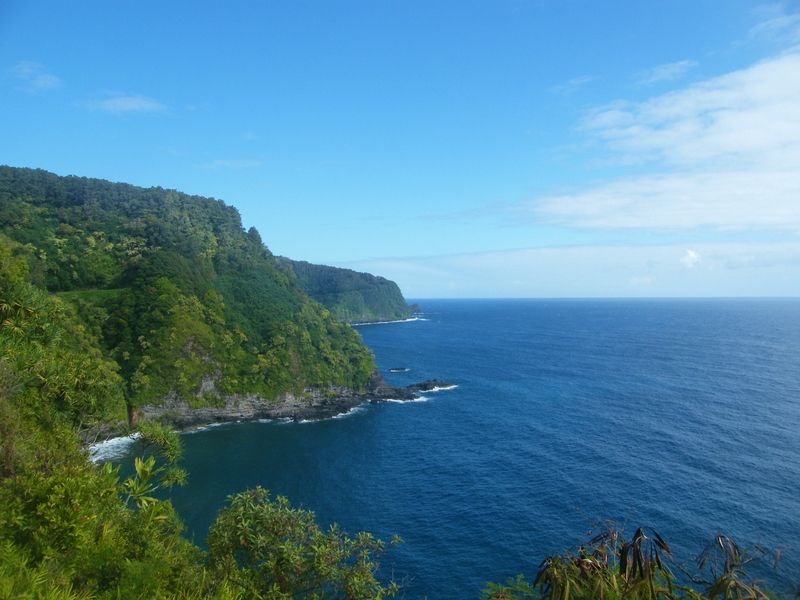 Winding along the Road to Hana is another worthwhile activity and sees you step back in time and experience Hawaiian culture as it used to be. Away from the bustle this is time to properly unwind and relax. Checking out some of the roadside waterfalls on the journey back, as well as some amazing photo lookouts, is par for the course. 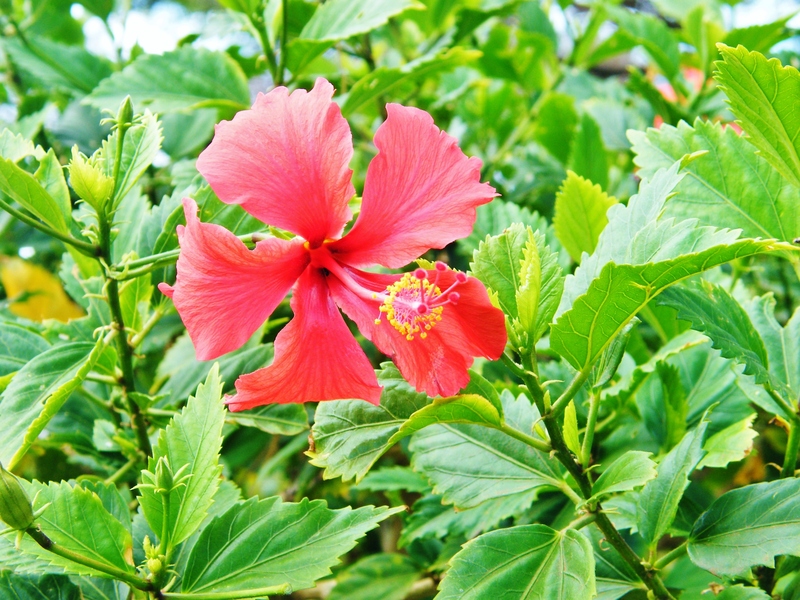 The adventurous should consider jungle trekking for more sublime imagery. As your days in Maui fade into late afternoons the Trade Winds tend to back off and this is a time to head back to ‘the other side’ for a late SUP session along the south shore. If you sort out your logistics then it’s possible to score a session before heading into Lahaina or Kihei for some après. 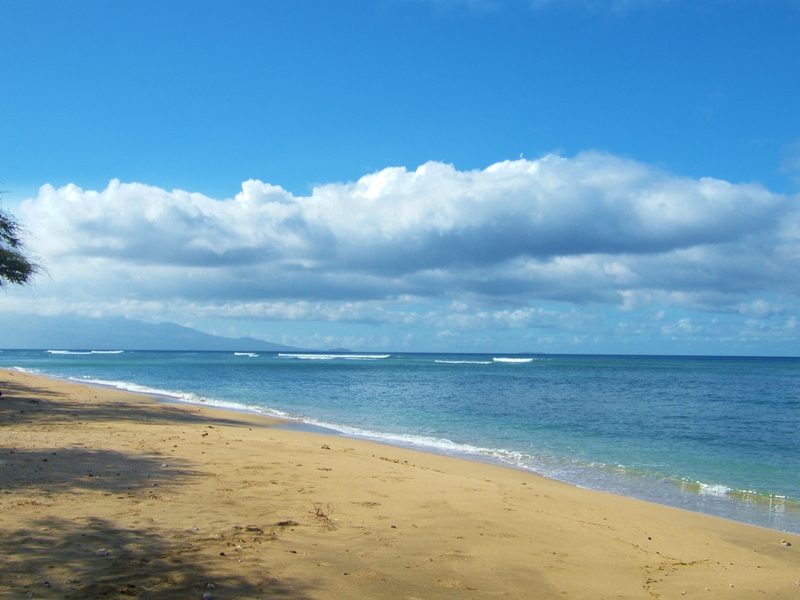 Lahaina, for us, was the preferred option as Kihei always seemed more family orientated (a different story now! – ed). Grabbing a shave ice under the famous Banyan Tree before heading to one of the many restaurants for some quality grub was usually the order of the day. 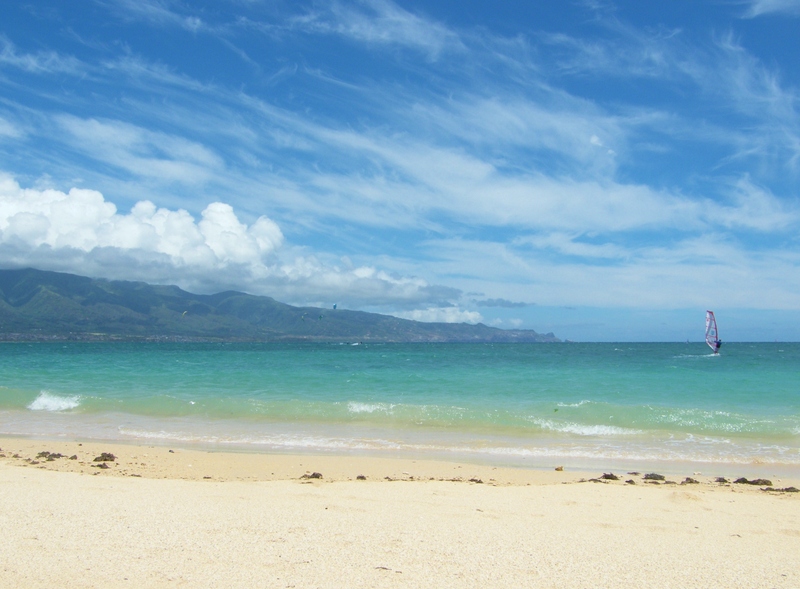 During our stay we rented accommodation next to Sugar Cove on Maui’s north shore. Literally being able to step off the back lawn into the water was amazing. Dwellings such as this are few and far between in this part of the island whereas the south shore has accommodation aplenty – five star luxury hotels in particular. 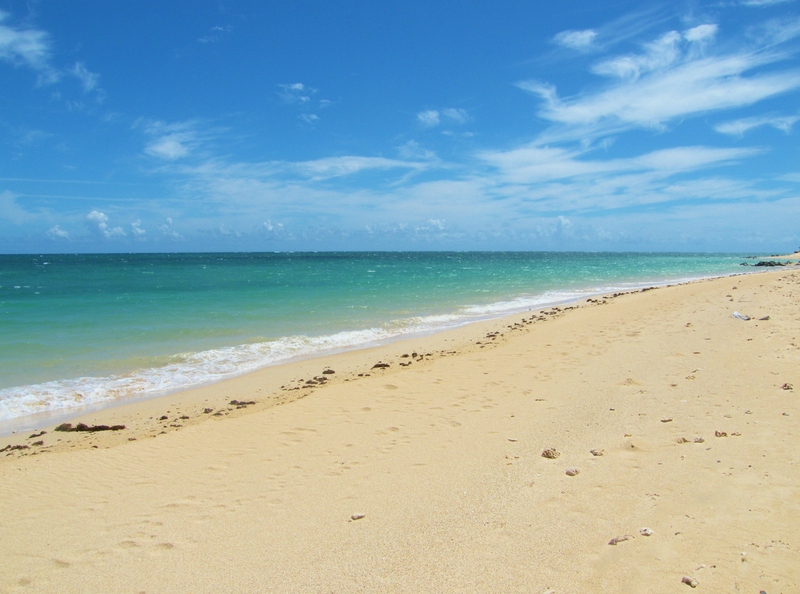 A car is a must when on the island as you’ll want to access a variety of spots. It’s possible to stay in just one place but you’ll get bored – and let’s face it, there’s so much to see and do in Maui. We opted for a San Francisco stop over during the return flight to break up the journey. Maui is quite a distance from the UK and therefore respite from travelling was a must. 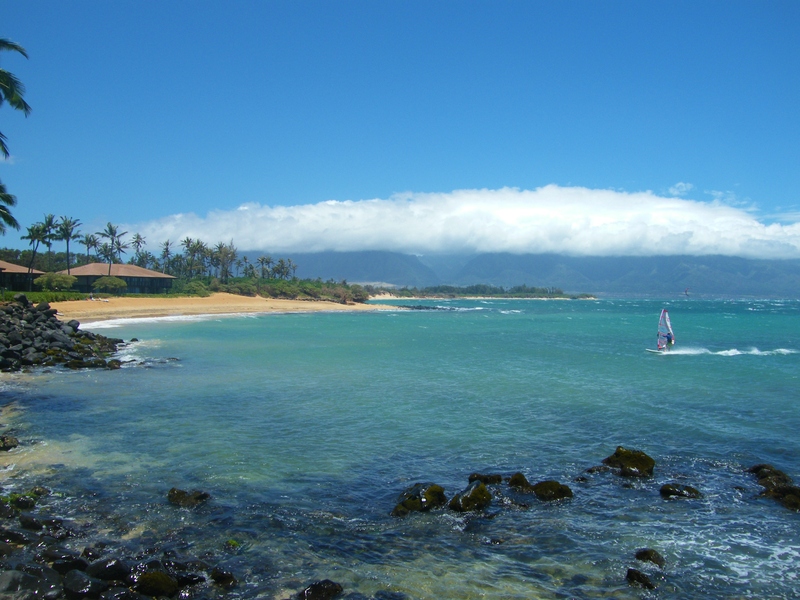 Maui is a fantastic place to visit for anyone into all watersports – not just SUP. Summer in the Valley Isle, while not being prime wave season, is still a fantastic period for a trip. The downwind paddling opportunities and mellow surf potential is enough to tick the boxes of most. If you’re into multiple disciplines then you’ll be well served. 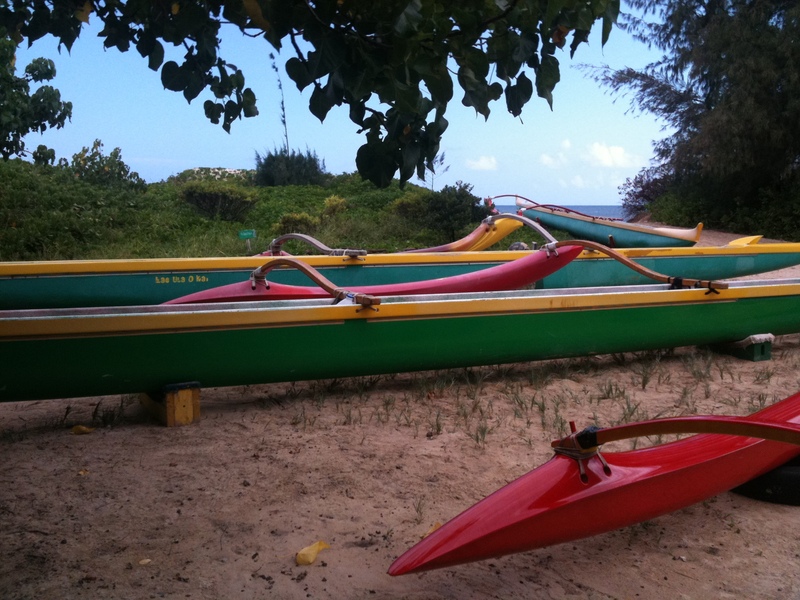 Maui isn’t the cheapest place to get to but any paddler worth his/her salt should visit at least once in their life…There’s a plethora of info available about Maui online – hit up Google to see what you can find.